Forty-Four Links About Forty-Four Things. Le blog officiel de store44.com. 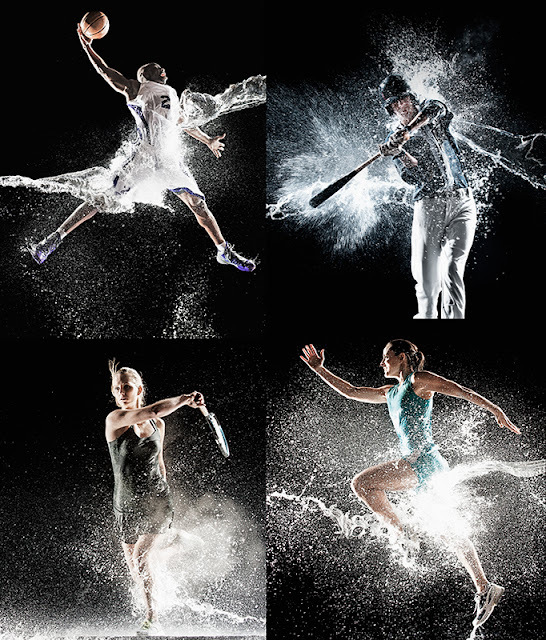 A few image selects from sports and lifestyle photographer Erik Isakson's latest series, "Splash!". The project was in development for about a year. Watch this behind the scenes video to hear Erik talk about how the project was executed, and how much gear was destroyed (spoiler: none!) throwing around that much water. For more behind the scenes action, follow Erik on Tumblr. Behind The Scenes - Water Sports Shoots from Erik Isakson on Vimeo.